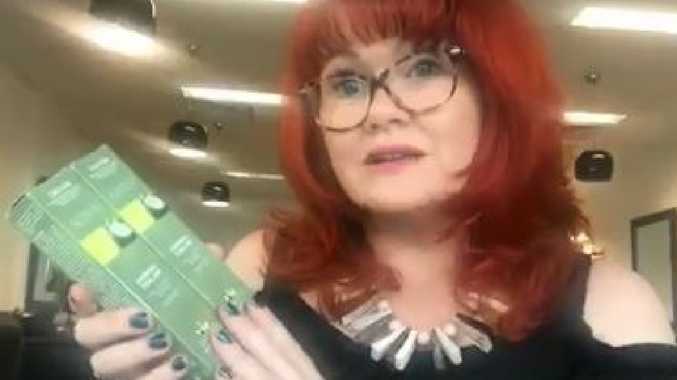 A HAIRDRESSER has slammed Woolworths over the types of hair products they are offering customers, claiming people's health is being put at risk by the store's oversight. 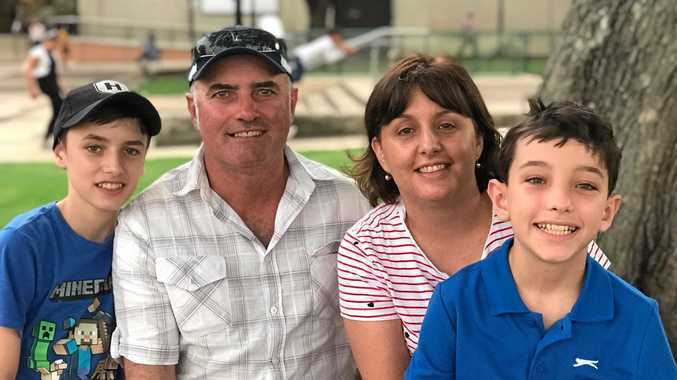 Marie Nieuwoudt, from Queensland, claims that the "professional use" hair dyes available at Woolies could lead to health complications if used incorrectly. "We train for years to have that insight, to know how to use these chemicals," she told7 News . Ms Nieuwoudt has been a hairdresser for 30 years and said she was shocked to find professional products available in the North Lakes supermarket. The product was clearly labelled "professional use only" and she said not one person in the store could tell her how to properly use the product. Unlike the other hair dyes available, this one has to be mixed to a specific ratio and could lead to a reaction in customers who have psoriasis or are on certain medications. "My question to Woolworths is, how are you protecting your customers," Ms Nieuwoudt said. Woolworths told 7 News that the product complies with all regulations that apply to hair dyes sold to consumers in Australia.